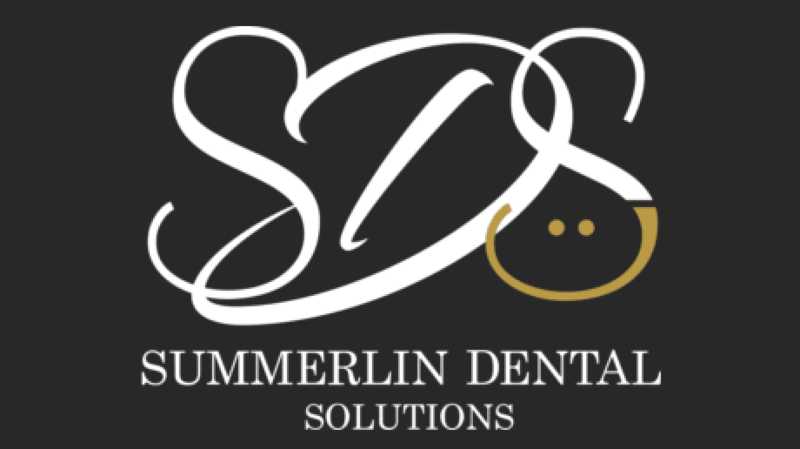 We Do Our Best to Simplify Getting the Amazing Smile You Deserve! Financing and insurance can be simpler than they seem. Call us today at (702) 341-9160. We’re excited to work with you in achieving your best smile.